Description: Valentine’s Day is coming, and love is in the air. Join us for Cupid on the Slopes! 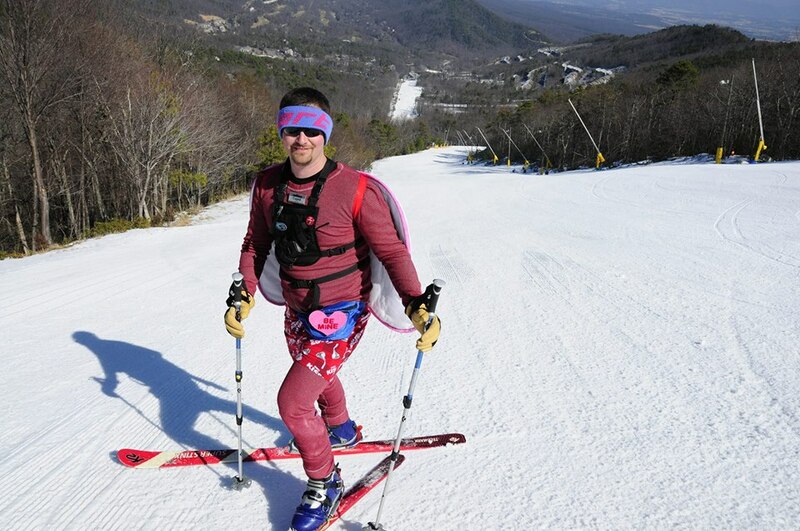 See if you can catch a glimpse of our 'Cupid' as he makes his way down the Massanutten slopes and all around the ski lodge! Take a photo with Cupid, say hello, and he might even give you a sweet treat from his bag!